Why Americans Need To Get Professional Mental Health Help? Put Your Baby to Sleep Faster with Soothing and Peaceful Songs! How has PKL increased over the years? How to Become a Professional PHP Developer? Pottu Movie Cast, Crew and Story: Hello, Everyone Today am going to share some exciting facts on the Film Pottu Cast, Crew and Story. Pottu is a Tamil horror film. The director is Vadivudaiyan. The cast of the movie Pottu includes actor Bharath actress Namitha in the prominent roles. Bharath is an Actor. 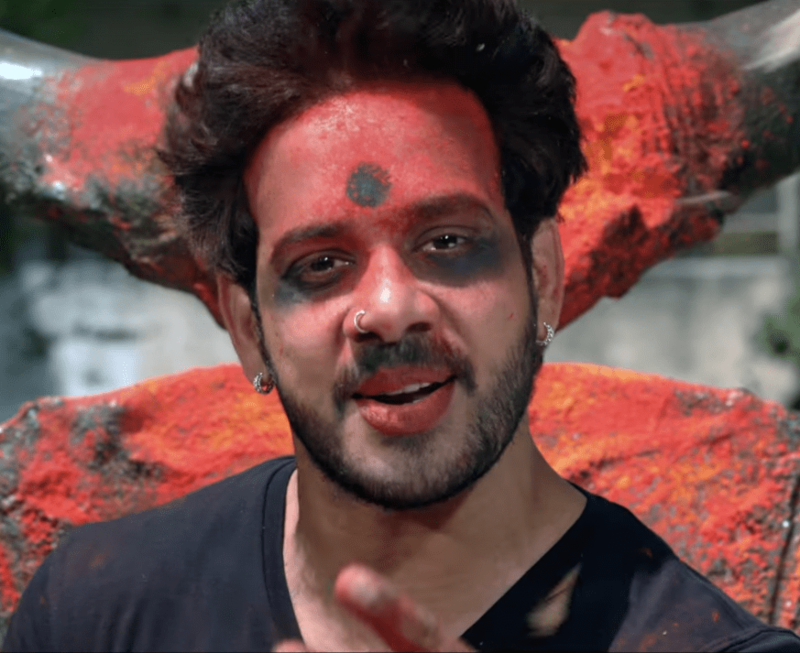 Bharath’s movies such as Kadaisi Bench Karthi, Spyder, Kadugu, Ennodu Vilayadu, Aindhaam Thalaimurai Sidha Vaidhiya Sigamani, Kathai Thiraikathai Vasanam Iyakkam, Ainthu Ainthu Ainthu, Koothara, Thiruthani, Aravaan, Thambikku Indha Ooru, Muniyandi Vilangial Moonramandu, Azhagai Irukkirai Bayamai Irukkirathu, Chellamae, Kaadhal and Pottu. Iniya is an Actress. Iniya’s movies such as Puthan Panam, Puthan Panam, Vaigai Express, Koditta Idangalai Nirappuga, Thiraikku Varaadha Kadhai, Karai Oram, Oru Oorla Rendu Raja, Vellivelichathil, Kathai Thiraikathai Vasanam Iyakkam, Padagasaalai and Pottu. Namitha is an Actress. Namitha’s movies such as Namitha’s movies such as Ilamai Oonjal, Ilaignan, Guru Sishyan, Azhagaana Ponnuthan, Jaganmohini, Indira Vizha, Thee, Azhagiya Tamil Magan, Naan Avanillai, Nee Venunda Chellam, Bambara Kannaley and Pottu. Srushti Dange is an Actress. Shrushti’s movies such as Saravanan Irukka Bayamaen, Mupparimanam, Achamindri, Dharma Durai, Navarasa Thilagam, Kaththukkutti, Puriyadha Anandam Puthithaga Arambam, Enakkul Oruvan, Yuddham Sei and Pottu. 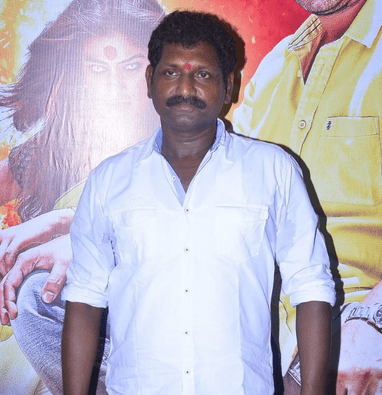 Vadivudaiyan is a Director. Vadivudaiyan’s movies such as Sowkarpettai, Thambi Vettothi Sundaram, Saamida and Pottu. John Max is a Producer. John’s movies such as Sowkarpettai, Mynaa, Saattai and Pottu. Iniyan is a Cinematographer. Iniyan’s movie is known as Pottu. Amresh Ganesh is a Music Director. Amrish’s movies such as Naane Ennul Illai, Motta Shiva Ketta Shiva, Motta Shiva Ketta Shiva, Garjanai, Yung Mung Sung, Bhaskar Oru Rascal and Pottu. If any Questions is persisting then, please feel free to comment your viewpoints. Amit Gola is Newspaper Head and Photographer. He is always motivated and passionate for his work and always try to give his best. He always try to learn new things. How to Choose the Right Certification Program for a Bright Future? ChopNews is your news, entertainment, music fashion website. We provide you with the latest breaking news and videos straight from the entertainment industry.